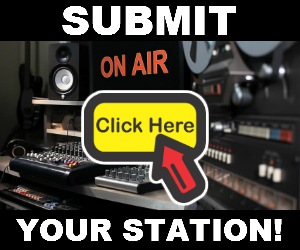 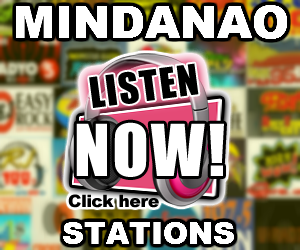 Listen to Star FM Cebu DYMX 95.5 Live Online Streaming. 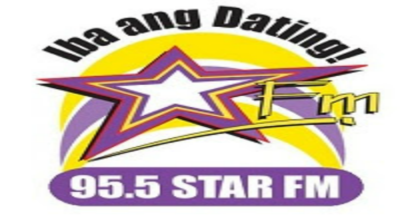 Star FM Cebu DYMX 95.5 MHz is a music FM radio station owned by Bombo Radyo Philippines, using the brand 95.5 Star FM. 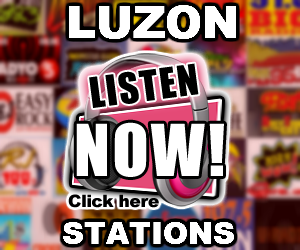 It plays the latest Filipino and international pop music, greatest hits and love songs during late night.